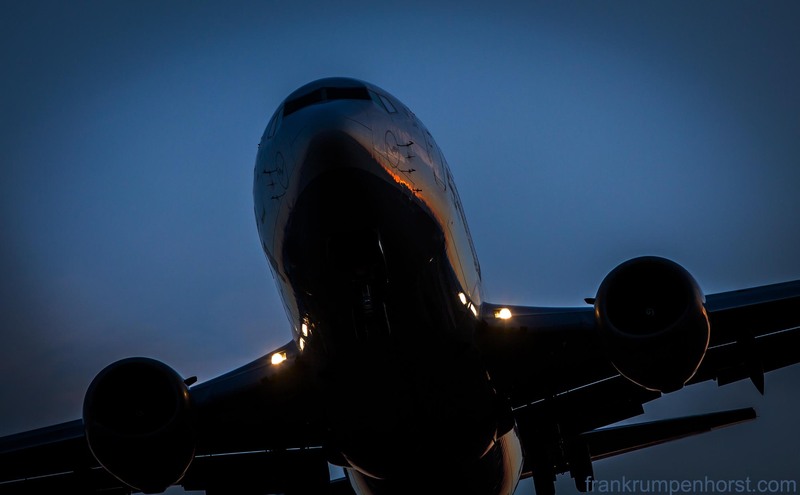 A plane approaches Frankfurt airport in the morning, Nov.16. The full moon crosses the flight path of a plane approaching Frankfurt airport, Feb.16. A crow on a bridge over Main river in Frankfurt, Jan. 27, in front of a plane that approaches the city’s airport. 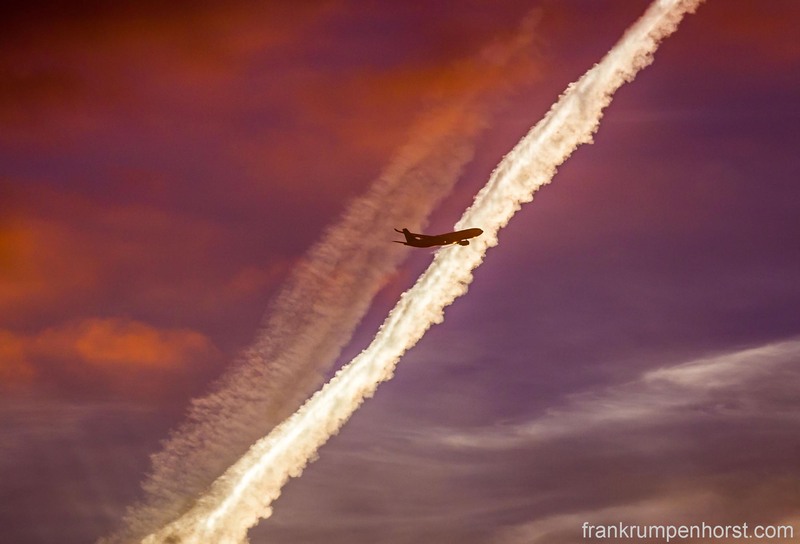 A plane cuts through a thin layer of clouds as it approaches Frankfurt airport, Dec.10.